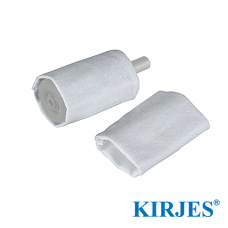 Kirjes is a complete sanding system - without equal! 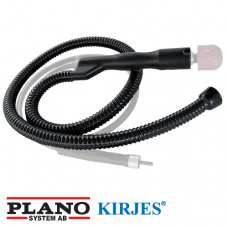 Simply defined, it conforms to the shape of you..
Dust extractor handle with a 1,6m long 25mm hose for attachment to a vacuum cleaner for a dust free .. 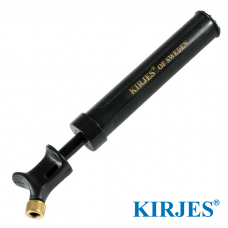 I recommend sanding with Kirjes flexible shaft since you can clearly see your progress whilst the sa..
Kirjes small and portable, extremely quiet but powerful sanding and polishing motor is optimized for..
Kirjes inflatable sander for sanding and polishing of uneven surfaces.Kirjes Inflatable Sanders are ..
Kirjes Inflatable Sanders are pumped up through an air inlet in the drive shaft located in the botto..
Kirjes has a history in sanding of wood. 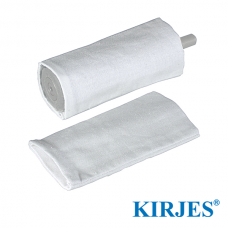 The first sanding drum from Kirjes was invented for sanding backs of chairs. From that a wider selection came forth. 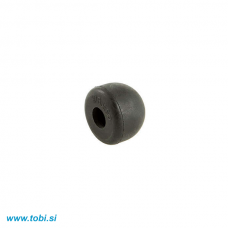 Today there are about fifty different product combinations to meet the demands from the market. It is a well-known fact within woodworking circles that pneumatic or inflatable sanders achieve fast, gentle and smooth sanding. 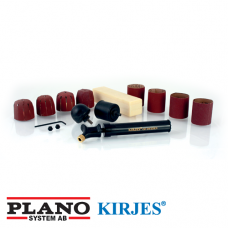 Building on this knowledge Kirjes developed not only the inflatable sanders under a new patented design but also a complete well balanced sanding and polishing system suitable for wood, metal, plastic, bone and horn. It is, with out doubt, the most revolutionary sanding system to come out in years. 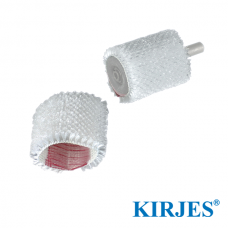 Kirjes uses inflatable rubber sanders, each with four sanding sleeves, from coarse to extra fine, fitted either to a flexible shaft or the quiet 300 watt motor. The inflatable sanders are ruggedly built from Swedish steel and heavy rubber. 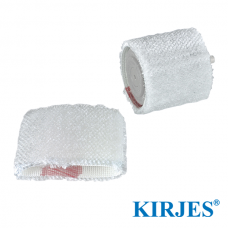 From the quiet yet powerful motor to the complete range of long life sanding cloth sleeves, Kirjes ensures complete control over the sanding process. 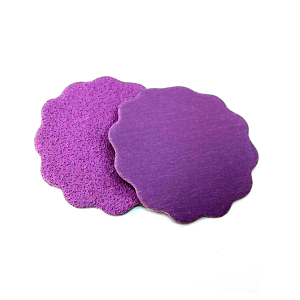 This system easily eliminates your laborious hand sanding process, saving you countless hours of sanding while puffing a beautiful, silky smooth finish on your masterpieces. 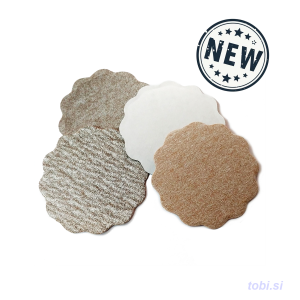 You will actually enjoy this sanding experience. 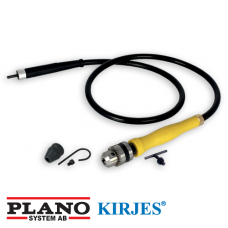 Kirjes is a complete sanding system - without equal! 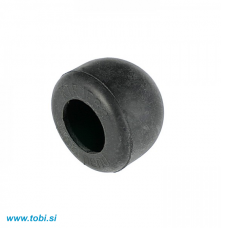 Simply defined, it conforms to the shape of your work, whether concave, convex or flat. 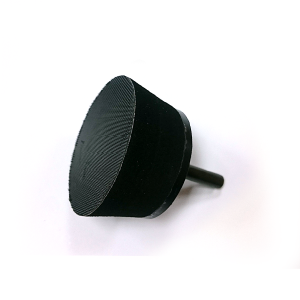 This patented system is ideal for difficult profiles, finishing small to medium carvings, boxes, bowls, musical instruments, duck decoys, walking sticks, fine furniture, toys, spoons, 3D-intarsia, taxidermy and a myriad of other DIY applications. 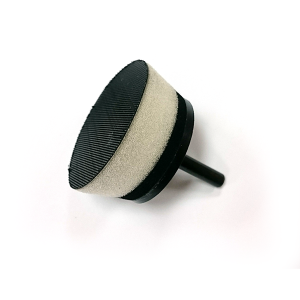 The dome shaped round sander is also particularly well suited for round, curved, bulging or cup-formed shapes where the drum sander is great for puffing the finishing touches on small to medium flat surfaces. 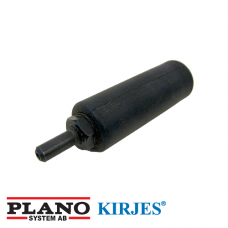 Kirjes inflatable sanders come in a range of five sizes from the smallest model 120 up to 140 Bowl sander. 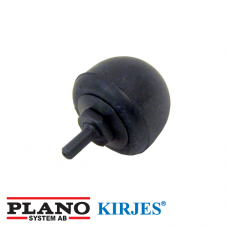 Kirjes (know in USA as Guinevere Sanding system) has managed to solve and patented the lock and quick-change of sanding sleeves on a round pear-shaped formed pmeumatic sander, ideal to use inside bowls and on any concave surface. 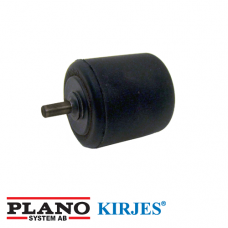 Many will be positively surprised to discover how effective the Kirjes bowl-sander really is. 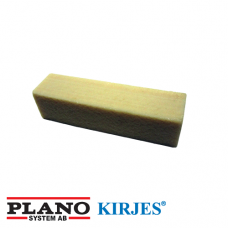 With sanding sleeves ranging from grit 80 to 400 you are able to form, sand and finish as you wish. 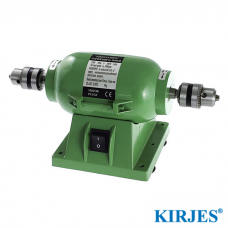 To get the most out of Kirjes inflatable sanders, Kirjes offers a sanding and polishing motor with a flexible shaft attachment. 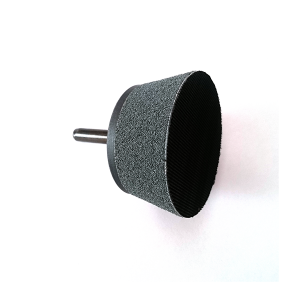 This results in the most complete sanding and polishing system which adapts to the shape of your work, whether concave or flat. 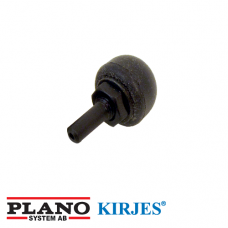 Kirjes is renowned all over the world for being able to create that velvety finished touch on any beautiful wooden object, effectivly and pleasantly with no dust and low noise. 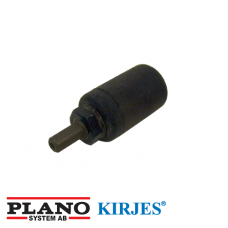 Flexible shaft with max speed of 10 000 rpm allows you good access in all angles.